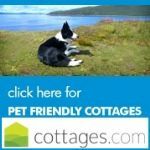 Selection of Pembrokeshire cottages that are dog friendly House. Sleeping from 2 up to 8 Persons. 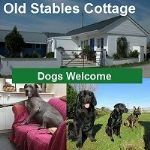 Located near Pembroke in South Wales these self-catering cottages have features like a swimming pool, large enclosed garden and the beach is just a short walk away, perfect for off lead dog fun. 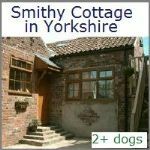 Some of the cottage kitchens have an Aga, dishwasher, fridge freezer and microwave, some even have a washing machine to help clean dog towels. 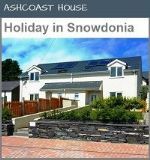 The houses are extremely spacious and are further enhanced by a modern glass to glass conservatory. In winter logs maybe provided for the inglenook and wood burner. There is WiFi and telephone as well as TV and DVD. 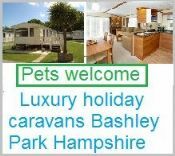 This property is suited to couples or two couples with dogs, one family or a family get together for a special occasion. 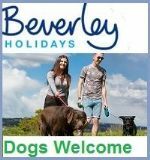 Welcomes pets but ask that they are not allowed on the furniture or in the pool and that you poop and scoop. 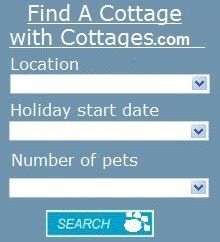 To book a dog friendly cottage online, just click on the availability button below. 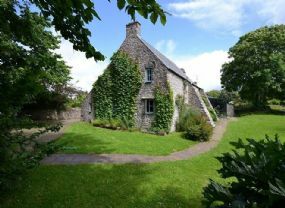 Local area - Pembrokeshire has so much to offer. 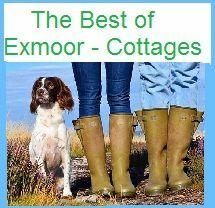 The beaches are safe and secluded, and there is just so much to do ,walking, swimming, visiting castles, rock climbing, surfing. 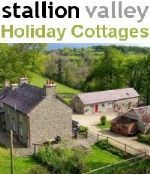 A trip here is like taking a step back in time, the pace is slower, you are a million miles from the city, in an ancient and fascinating house, with a beautiful pool to cool off in and a glorious garden to wander in. It is an intensely relaxing place. 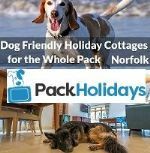 Dog Friendly Places - Pembrokeshire National Park. Beaches.